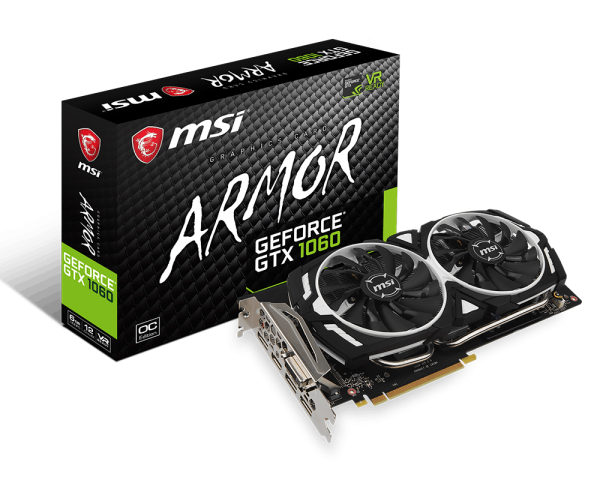 MSI has launched one of the most anticipated graphics releases silently, with GeForce GTX 1060 6 GB, which has the most advanced GDDR5X memory. 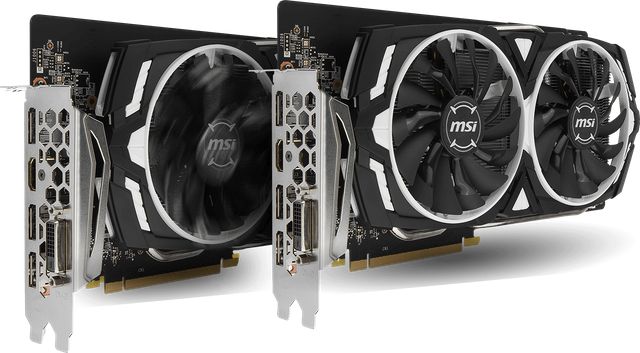 The new versions come from AMD to rival AMD after the latter released the Radeon RX 590 card, so the general specifications of the card are very similar to those of the original GTX 1060. The new GDDR5X, however, gives a wider slot to double the speed and power of performance. The basic card speed is 1544 MHz and 1759 MHz. The card derives its power from a 6-pin and 8-pin PCIe combination, and we have no information yet on the price.